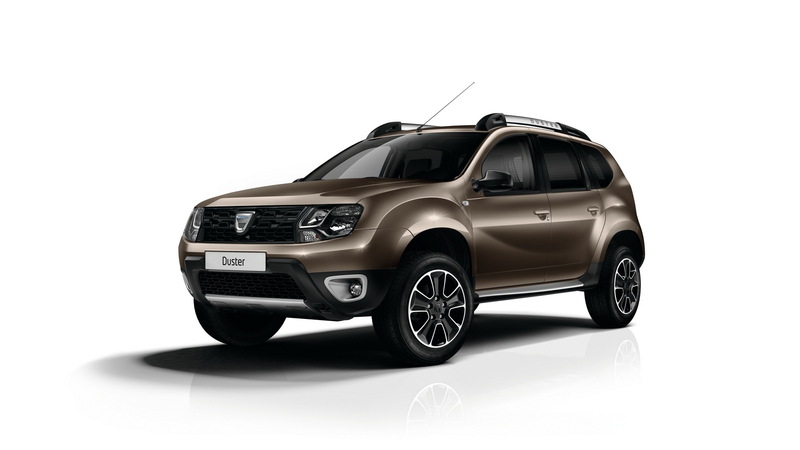 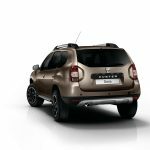 Renault`s Dacia subsidiary from Romania has recently announced some updated for the all-new Dacia Duster SUV. 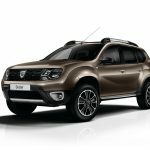 The updates were decided thanks to the success that the Romanian SUV has had for the last couple of years, especially since it offers exceptional features for the lowest prices in the SUV market. 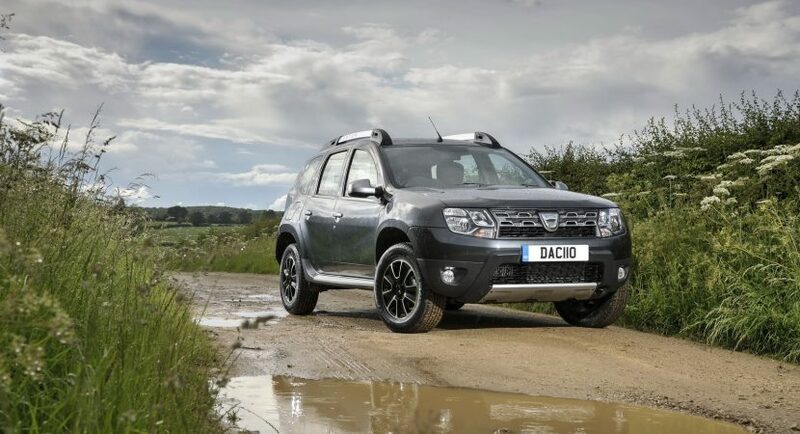 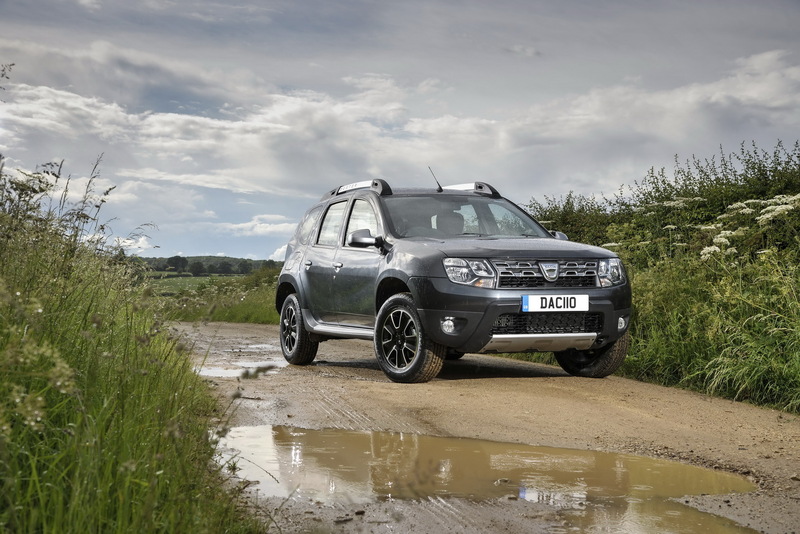 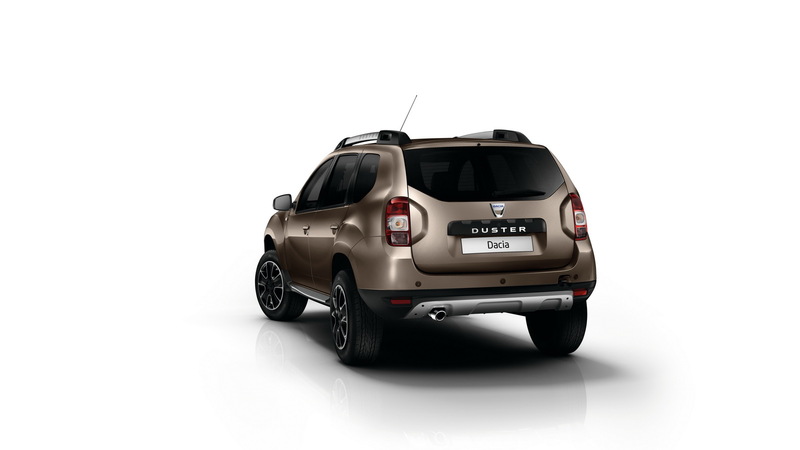 And since its arrival on the market in 2009, the Dacia Duster SUV has delivered as promised: impressive off-road capabilities, appealing design as well as an interesting choice of powertrains under the hood. 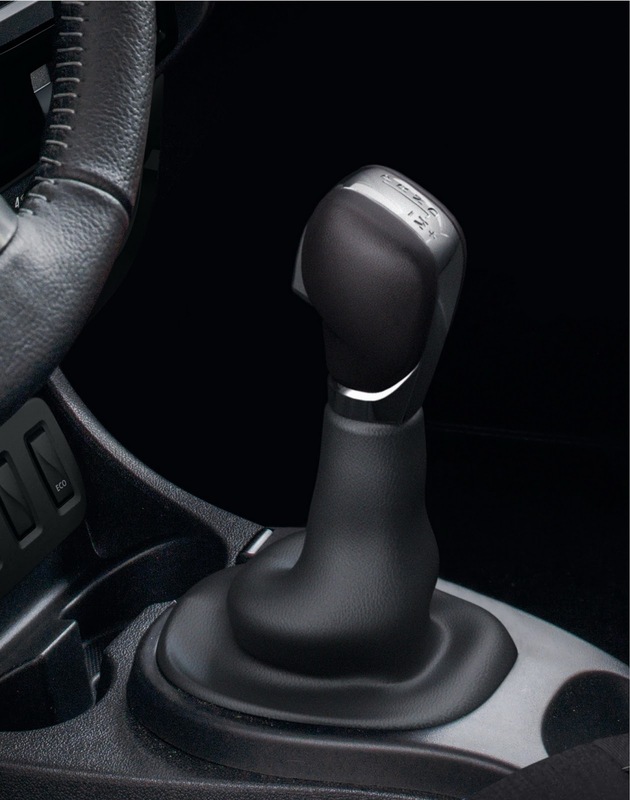 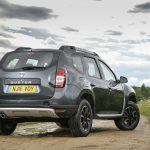 The SUV`s most important highlight concerns new mechanics, and according to the company, the model can now be had with a new automatic six-speed EDC (Efficient Dual Cutch) transmission, which adds more fuel-efficiency and reduced CO2 emissions, way more impressive than the standard manual transmission. 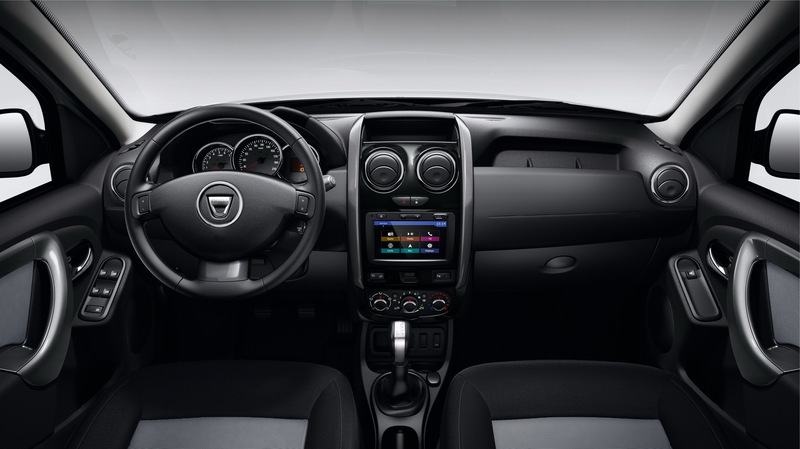 Not the entire engine lineup will benefit from the new transmission, and for the moment, only the 1.5 dCi 110 horsepower turbodiesel engine will come equipped with the EDC. 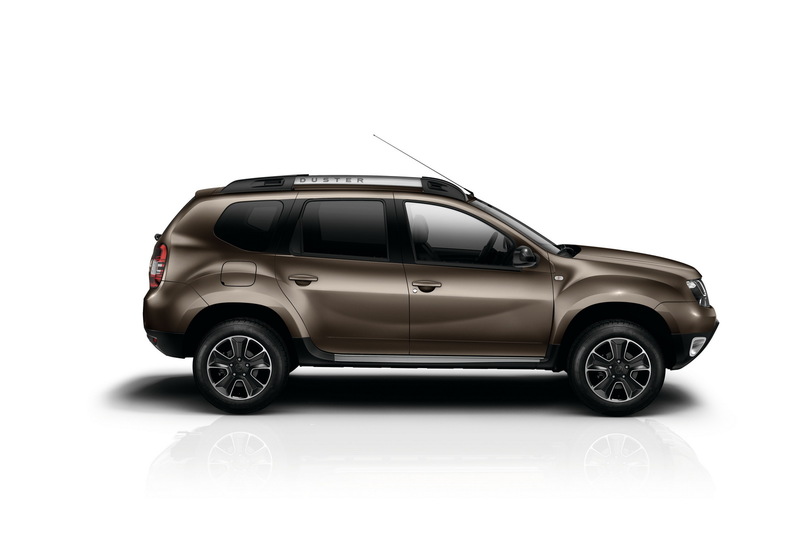 This one here will also return a combined 62.8 mpg while the CO2 emissions will stand at 116 g/km. 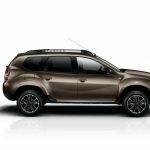 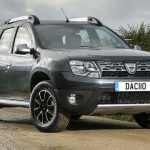 In terms of interior tweaks, the all-new 2017 Dacia Duster will come with improved materials, like custom upholstery, standard DAB, rear parking camera for the Laureate and Prestige, while at the exterior, the Ambiance and the upper trims will get the 16-inch ‘Tyrol’ diamond-cut alloy wheels, updated headlights, and a few more. 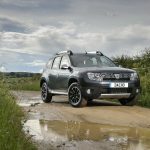 The carmaker has also announced that the new 2017 Dacia Duster will also gain a 1.2 TCe engine with 125 horsepower, with both a petrol and a diesel configuration. 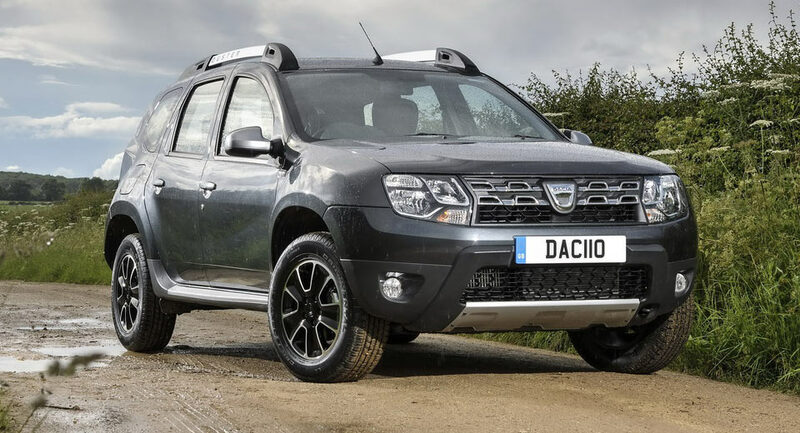 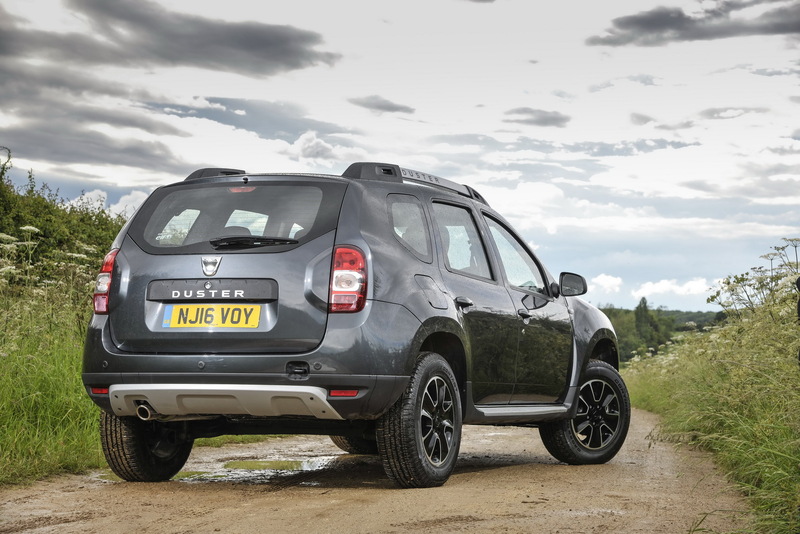 The 2017 Dacia Duster Laureate dCi 110 comes with a starting price of 14,895 pounds in the UK, while the top of the line Prestige is set at 15,795 pounds.